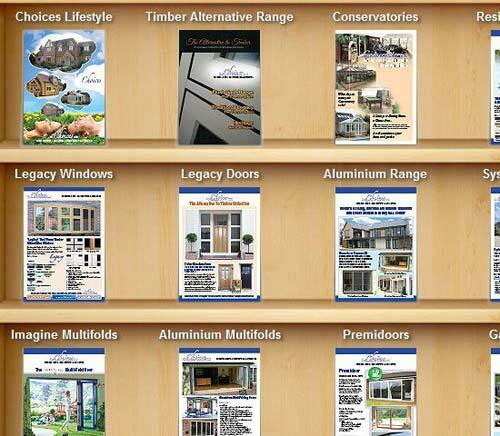 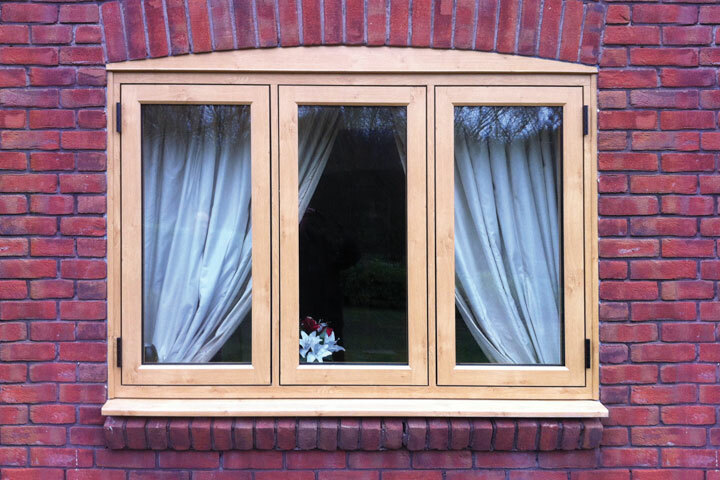 Clearviews Windows range offer great value for money which do not compromise performance or quality. 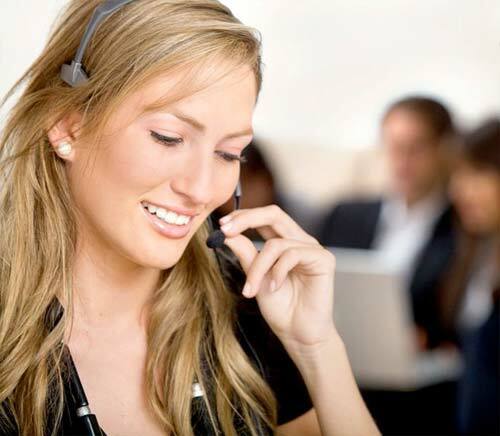 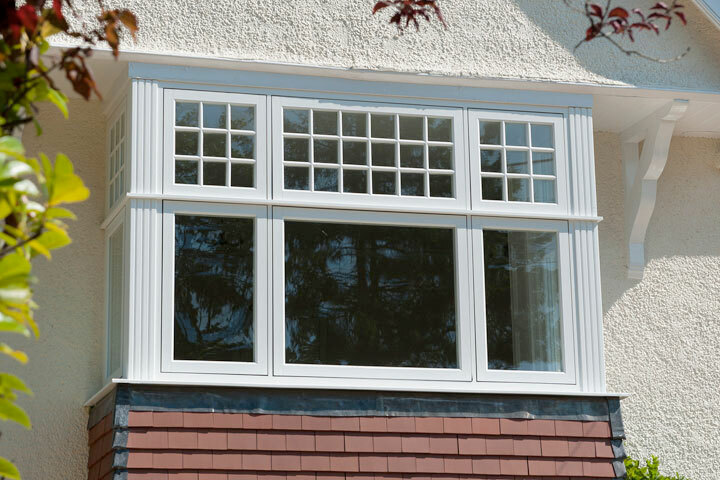 We provide a range of different materials from UPVC to Aluminium and Timber which are all manufactured with precision and efficiency in mind. 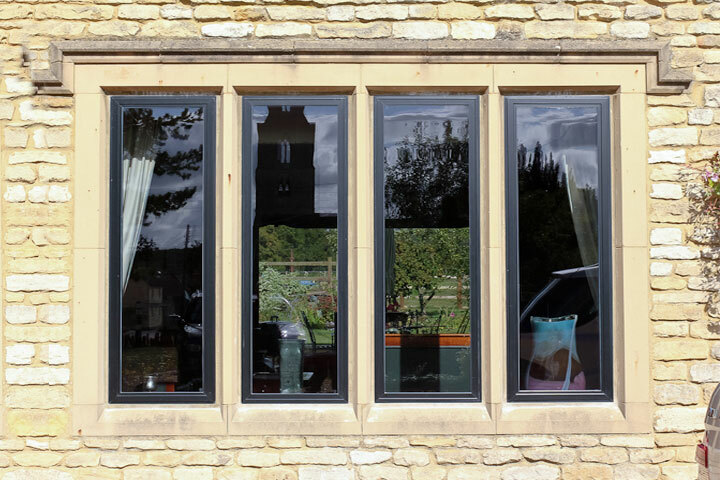 We have achieved an ‘A’ Energy Rating as standard – so you can be sure that any window from us will be a stylish and innovative addition to your home. 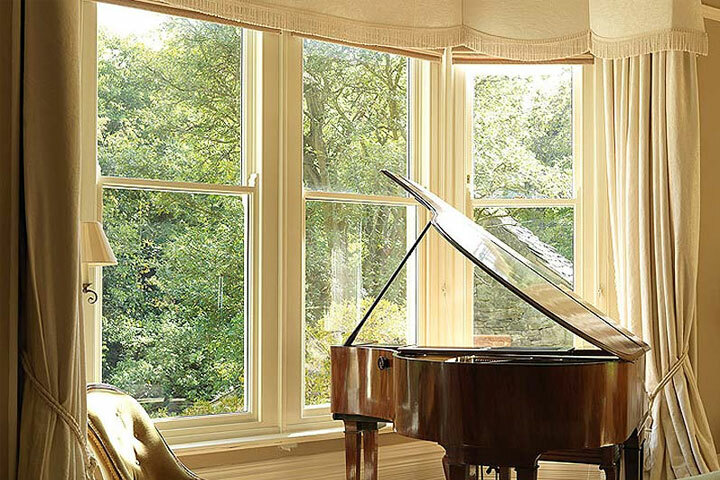 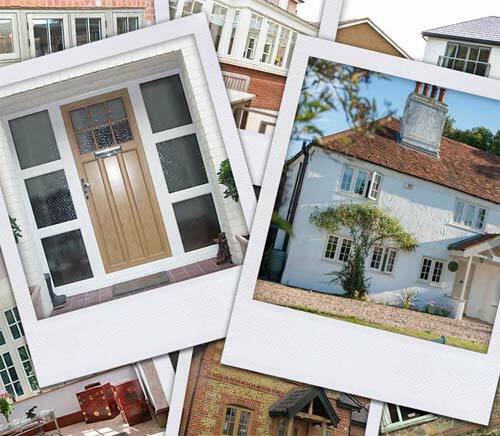 From classic traditional styles to modern contemporary styles you can be sure that with Clearview Windows Cardiff you will get exactly what you want to enhance your home.